The future of product customization software will be over powered! Most of the business people who into tailoring, clothing, fashion industry will feel a bit difficult for their survival in the future days. This can be easily overcome with the help of technology. 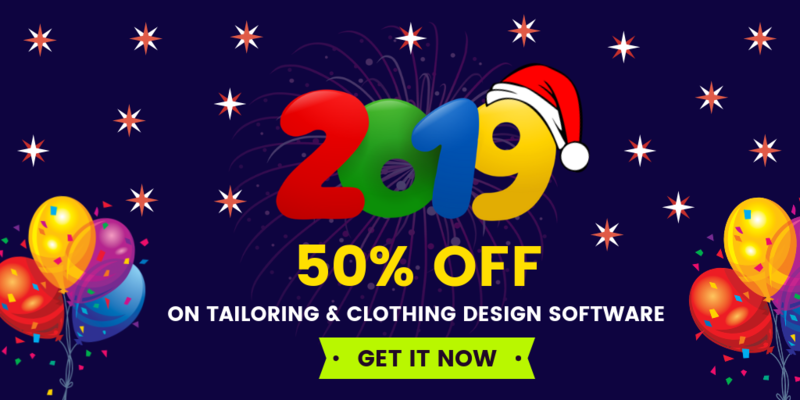 Technology has bought many innovations in tailoring, clothing & fashion industry. One such innovation - product customization software. 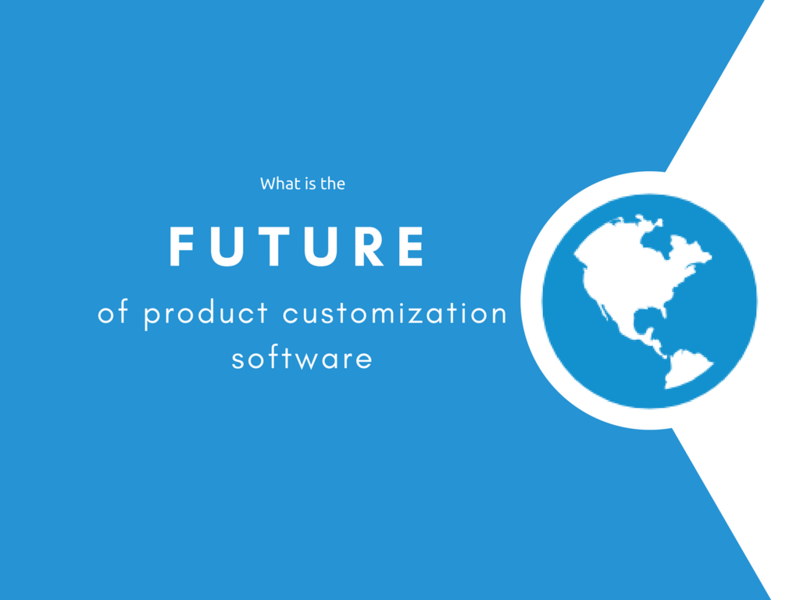 What is a product customization software? Product customization software paves a way for sophistication. By integrating into tailoring & clothing business store, users can be more expressive while designing their apparels. Users can design & customize their apparels in a few clicks. To create a sustainable business, the value of software must be designed in hi-tech way to satisfy all kind of user needs. Before launching a customized business website for clothing & tailoring store, the owner of store should understand the requirements of the user. 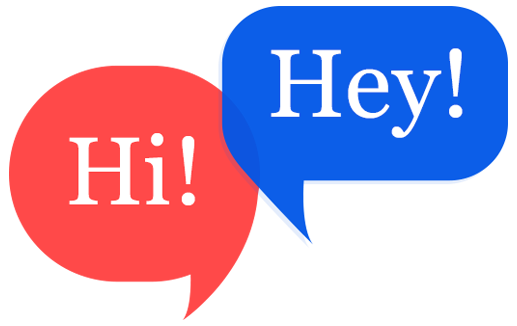 If the store owner satisfies user needs, then users will be happy & automatically your store will get a branding name. Every brand wants loyal customers. Loyal customers play a major role in making a business success. When a business man provides a platform for users to customize their products. The gap between the businessman and the end user shrinks. The owner of the store can also understand the needs of the end user easily. Therefore, customers can customize their product and them more likely to be the brand advocates. Customers are also more likely to repeat the purchasers because of a trust with the brand. What product customization software can do for the business store ? Product customization software has a potential to increase revenue and gain a competitive advantage over their competitors. Product customization software generates a standard products in the online platform. By integrating Product customization software, the website traffic can be increased. The owner of the store can improve cash flow by installing product customization software. Product customization software can make your sales double. Fit4bondTM provides a product customization software for business people to empower their clothing & tailoring business for the future needs.